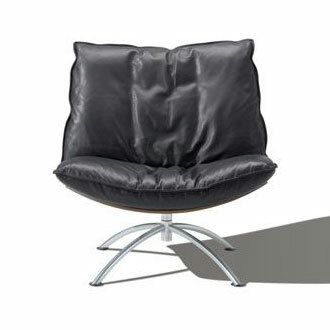 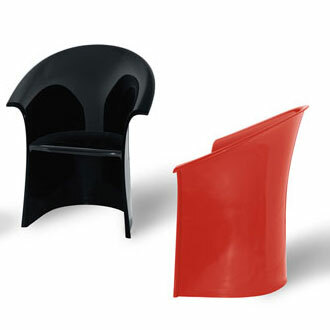 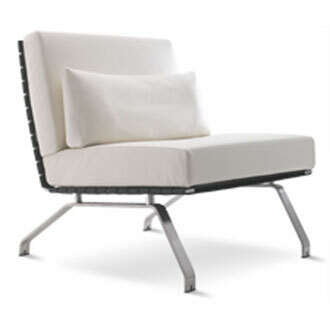 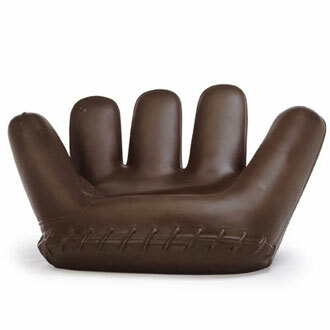 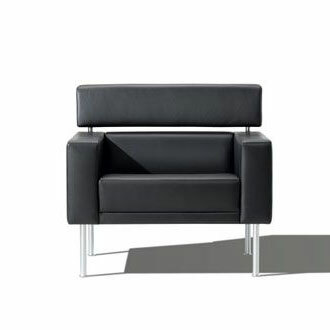 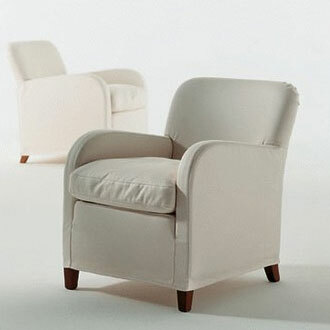 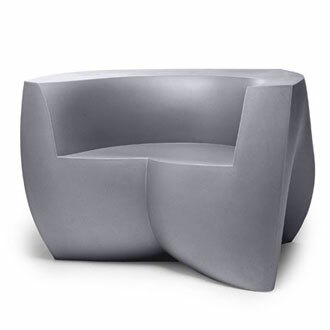 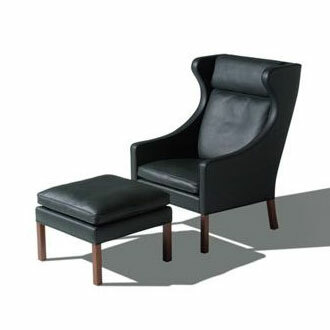 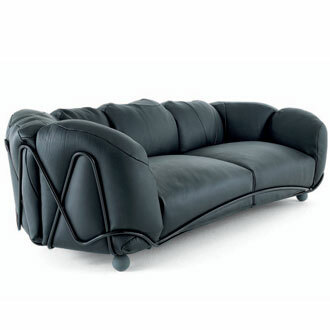 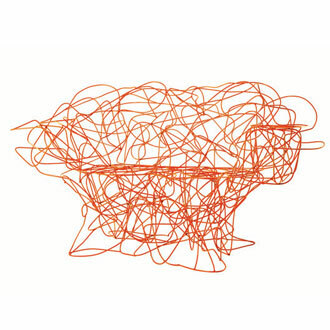 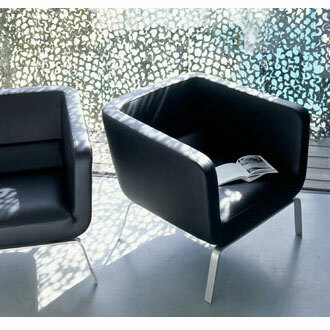 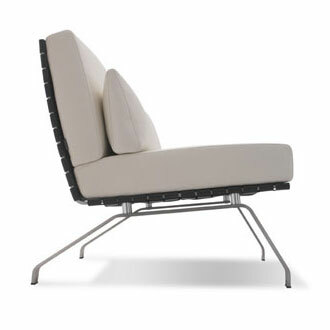 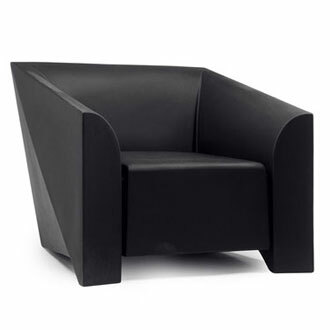 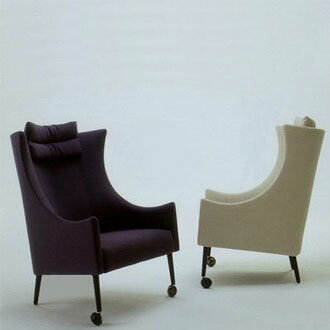 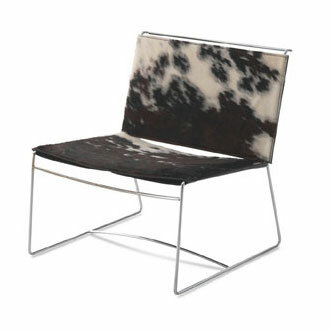 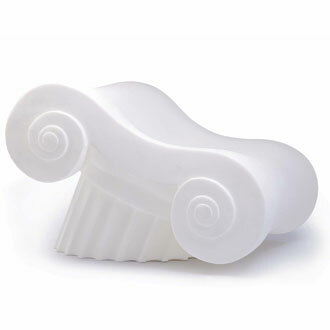 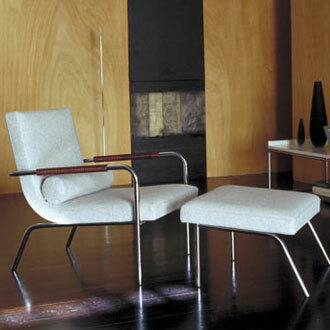 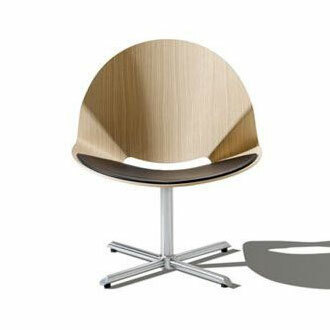 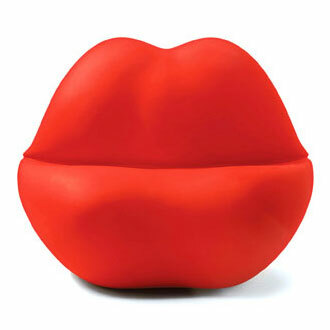 Chair provides both purity of design and comfort. 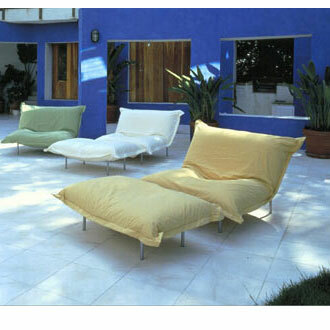 Cushions available in a wide selection of fabrics and colors. 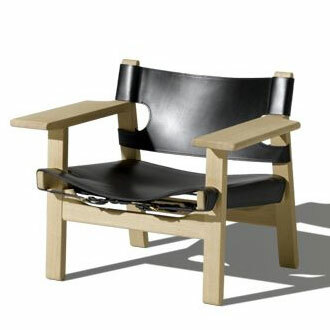 Black or brown leather straps wrap the matte steel frame. 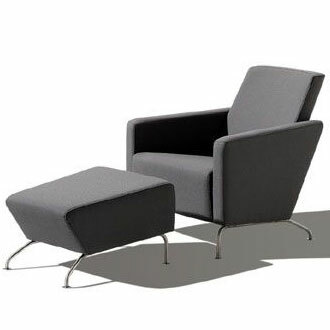 H 28.25" W 26.5" D 29.25"